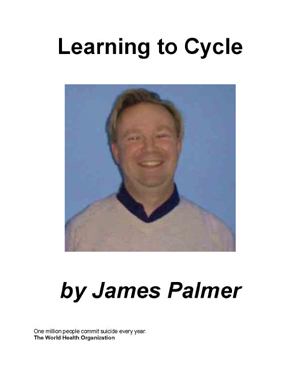 Dr Harry Crow, about whose work you will read in this honest and compelling story, often used to refer to people with severe obessive compulsive disorder (OCD) as being ‘hag-ridden’ by their disease. This term gives the reader some inkling of the sort of battle which Charlotte Harris has had to fight in order to emerge, so successfully, from her illness. 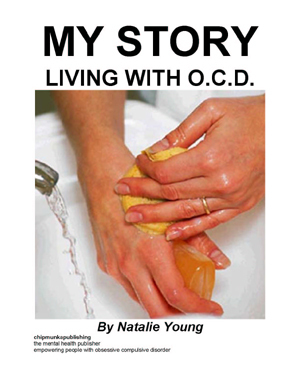 The bravery which people who have OCD need, in order to face the world and continue to be in it, is demonstrated amply in these pages. Charlotte underwent a form of treatment, multi focal leukocoagulation, which is no longer performed. All forms of what were then called ‘psychosurgery’ have become almost entirely unfashionable and are sometimes seen as some form of torture carried out on people who simply have ‘mental health issues’. This is so far from the truth as to be laughable and Charlotte’s account is an important testimony to the error of that view. Her illness was terrible and disabling and called for extraordinary measures. Charlotte’s bravery and good spirit carried her through and her partnership and eventual marriage to Ian has been a vital support to her. Ian, and indeed Charlotte, have seen the pschyosurgical operation as, at the time, lifesaving and think, in many ways, it was. 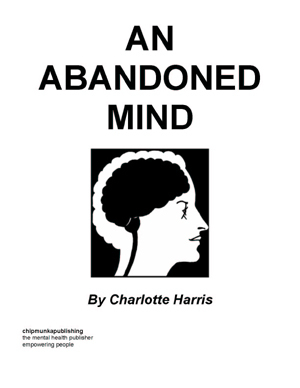 It allowed ~Charlotte enough of herself to come through and do battle with those’hags’ of mental illness. Ian’s theory that ‘by means of love and care we are re-opening the good parts of the brain’ seem very true; indeed, with new functional imaging techniques we are starting to understand how the mind within the brain may operate and how it is affected by others about whom we care. 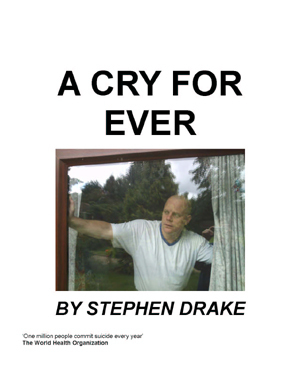 The reader will find this a fascinating and unusual story written with honesty and wit. 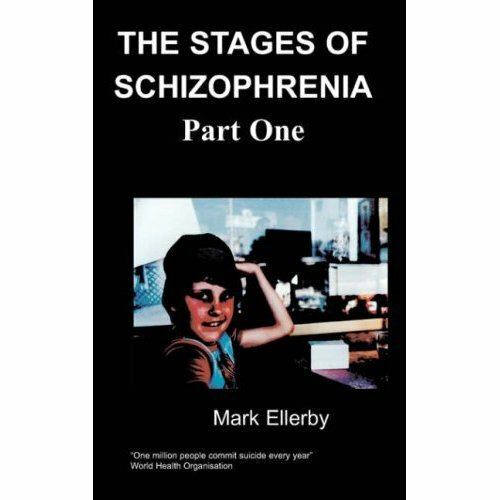 It is a story of a life-long battle with OCD and the history of the treatment of such mental illnesses over the last forty or more years. It is also a heart-warming story of fortitude and of love which has, more or less, a happy ending. Charlotte Harris was born in Lancashire in 1943 and was sent to Dr. Barnado’s at the age of 6 months. She was put up for adoption at the age of 4 years and endured a very unhappy childhood at the hands of cruel foster parents. As a result of this she has been plagued with a cocktail of severe mental illnesses every since. 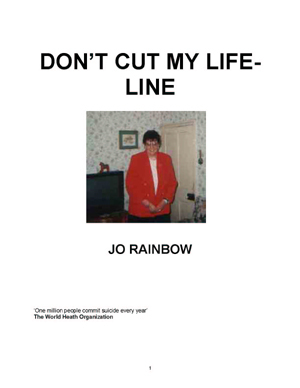 To have lived with the consequences of an obsessional neurosis, manic depression, anxiety and a phobia against children is enough for anyone to combat and ease these illnesses she takes a high dosage of drugs which keep her well enough to live a reasonable life. To add to this, Charlotte has recently successfully survived breast cancer. This is a poignant and moving tale. I was born in the outskirts of Oldham on 28th May, 1943, on the kitchen floor I am told, the baby of the family, with three older brothers and three older sisters. Sadly, due to the problems in my family brought about by the war, we were split up. The youngest of the family were placed in Dr. Barnardo’s in various homes in London, whilst the older members of my family went into service, as they were too old for the homes. Because of this break-up my mother was broken hearted, and eventually died of Huntington’s Chorea in about 1976. My father, who was a rear gunner in a Lancaster during the war, just seemed to carry on his own life, so I never got to know him at all. In later years, when I and my sister were attending my sister’s wedding, he was there with another woman and seemed very unconcerned about our welfare! Of course my memories of the first two years of my life are very unclear, but I know we moved around and I think it was then that my life of fear began! Really I do not remember much about the war years generally, only a recurring nightmare of seeing the Matron coming towards me in the dormitory, and also being locked in the toilet and not being able to unlock the door. I must admit that those memories of Dr. Barnardos were not at all pleasant, although I do agree that Dr. Barnardo was a great man himself and that his homes provided a good way of keeping orphans of the streets at that time. So this is how my life of fear and foreboding began!! At that time there were many childless couples, so at the age of four years I was fostered with my nearest sister and brought to Devizes in Wiltshire. I can still remember it vividly: arriving at the garden gate with my new foster mother, still asking for my real mummy and daddy. Do you think that this was a sign of thing to come!! I think so, as this seemed to be the start of what was to become what I describe as ‘my years of repression’. Anyway, here I was about four years old with my sister aged six, newly fostered (and thankfully, not adopted), leading a very austere and Victorian life. We had gas lighting, a tin bath and a toilet a few gardens away along the street. We both had to wear long woollen socks and lace-up shoes, even into secondary school. But I remember sometimes we were quite rebellious; we would take our pennies meant for the church collection (we went to high church although we were not Roman Catholic) - we would take these pennies and buy two penny chews from the shop and take a walk along the canal bank. Sometimes too, when we were given dinner money for school, we would use the money to buy sweets. And, after prayers at night, we would secrete them upstairs with us, and enjoy a ‘midnight feast’, but nevertheless all the time being frightened that we would be found out by our foster parents. Some prayers they were!! Still, we were only very young then and did not understand much. I do not remember much about my primary school years, but even then I showed signs of an over-active mind and would often touch thing repeatedly and walk away from lines. I can now recognise this as the start of an obsessive compulsive disorder which would come to fruition in my later years. I also used to have fainting fits, which I am sure were a sign of mental problems to come.